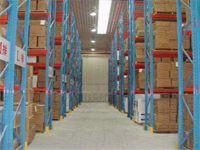 Conventional pallet racking system represents the best response for those warehouses in which it is necessary to store palletized products with a wide range of load types. 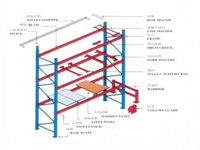 Cut-in composite structure, the height of each beam is easy to adjust by pitch 75mm freely, smart section design high-quality steel. 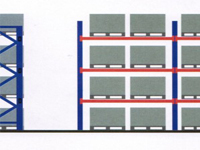 This is the most widely used design scheme of the storage system. 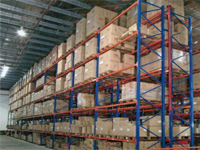 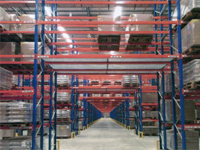 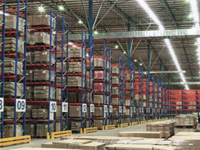 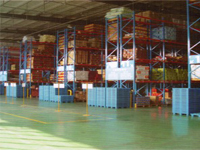 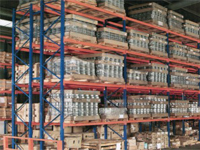 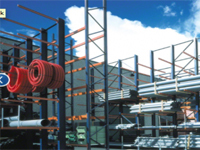 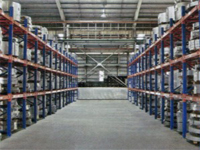 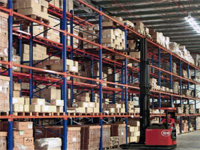 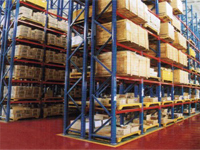 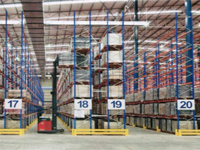 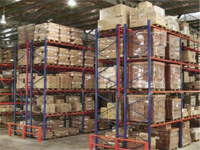 Offers economical, fast and efficient storage and retrieval of pallets.